English is now the universal language and fluency in using it in spoken and written communications is an excellent tool in finding better opportunities anywhere in the world. How to learn English is one of the major challenges that non-native speakers have to face. However, because of the great need to develop the skill, many people from non-English speaking countries take tutorial classes online just to learn how to speak and write in this language. Here are some other ways on how to learn English fast aside from paying for tutors. First, build your vocabulary. In most countries, English is taught from the time the bay learns to talk so you can probably learn to speak the language easily. However, if you come from a country where English is taught in higher levels in school, learning the language could be a challenge. Start with learning commonly used English words and phrases. Learn the English words for the parts of the body and the things that you can see around you everyday. The more English words you know, the more you can easily learn to speak or write using the language. Second, use the language every time you have the chance. 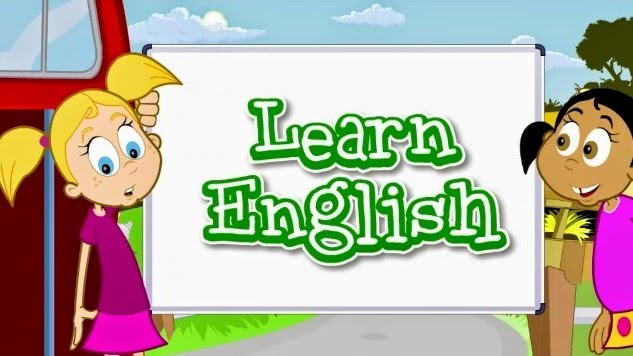 One way on how to learn English fast is by using it everyday. At home, try speaking in English when conversing with family members. You will feel comfortable knowing that if ever you commit mistakes, you will not be criticized and ridiculed. If English is offered in your school, attend the class regularly and participate in class discussions. Try to write longer compositions that what is expected. Study how each word must be used. Third, watch English films. If you grow up in a country where English is considered a second language, watching films in English will hone your pronunciation skills. In addition, it will help you gain fluency in speaking using the language. This activity will also improve your listening and conversational skills. Fourth, read English books. This will widen your vocabulary and help you learn how to write in English well. Through reading, you will know what punctuation marks to use, when to capitalize letters, and correct spelling. Most people who always read usually do well in English tests involving grammar, correct usage, spelling, and reading comprehension. They can make long compositions easily. Fifth, have a conversation with a native speaker of English every time you get the chance to do so. Nowadays, it is easy to make friends with people from English speaking countries. At first, you might be hard to understand because of your accent but as you continue to use the language, you will be able to experience some improvement. Having conversation with them through the internet is one good way of how to learn English. Last, self-confidence is one important factor on how to learn English. Do not be afraid about committing errors. Put it in mind that you are not a native English speaker but with more practice, you will be able to speak in English the way a native English speaker does. Author bio: Adeline is is a tutor and education enthusiast that enjoys writing about interesting topics related to tutoring and education. If you’re interested in English tutoring, you can contact with me.